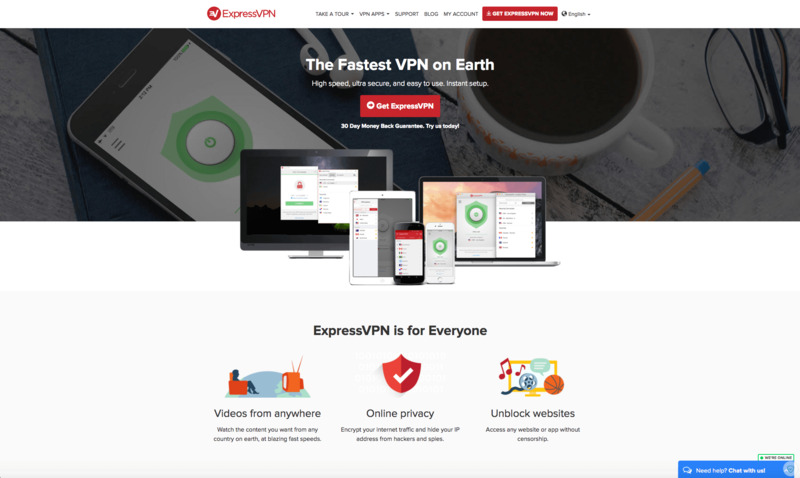 ExpressVPN is a leading VPN service provider enabling users worldwide to safely and anonymously browse the web. With 1000+ servers across 87 countries and new servers added each week, ExpressVPN offers a comprehensive reach and provides uncensored access to international websites. The company’s award-winning apps for Windows, Mac, iOS, Android, Routers, and Linux preserve customer privacy and provide best-in-class internet security. 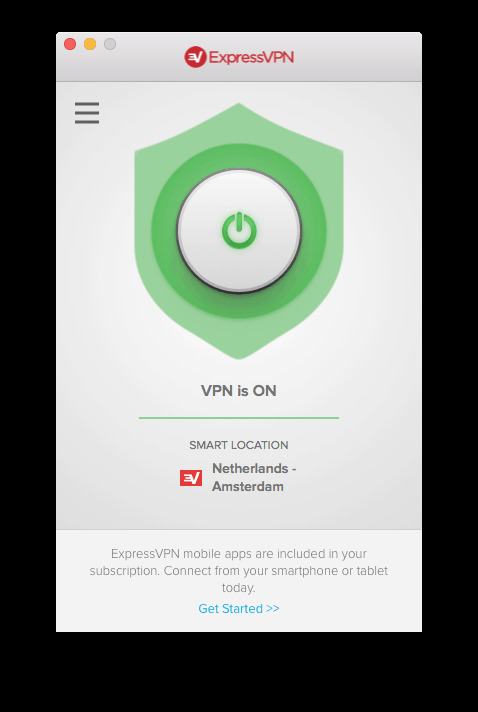 ExpressVPN has been operating since 2009 and today is one of the world’s largest providers of premium VPN services. You can choose from 136 cities in 87 countries. With unlimited speeds and unlimited server switches, you can connect from anywhere in the world. 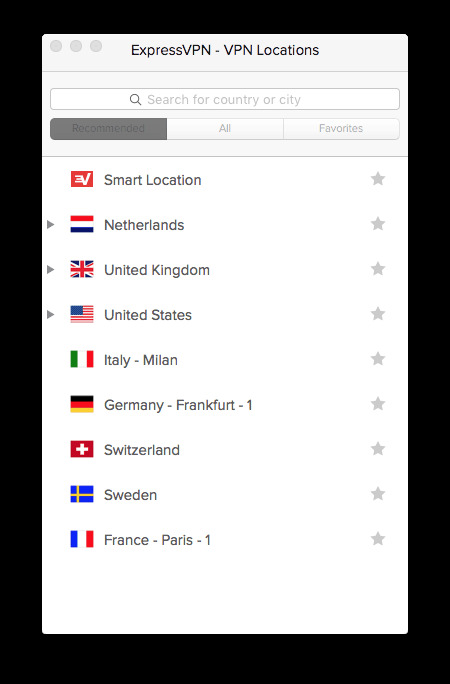 See their full list of VPN server locations. 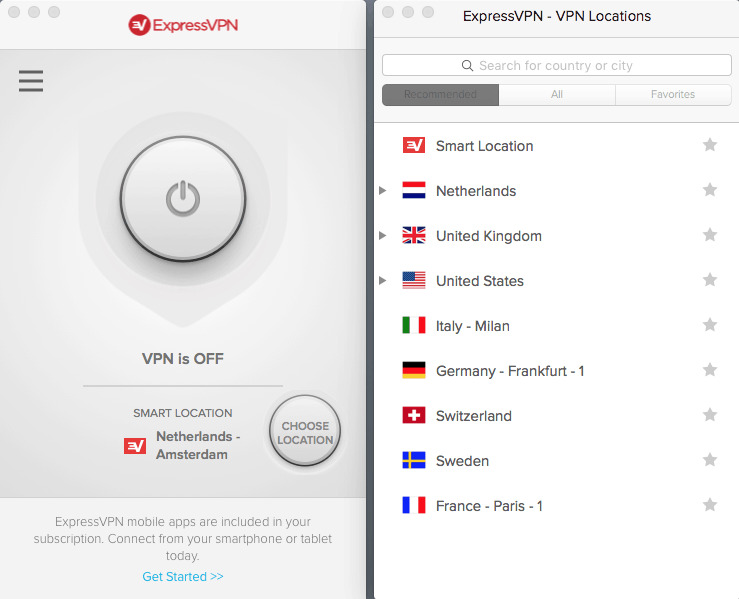 ExpressVPN is first and foremost a privacy company. That means not only protecting your privacy to the fullest extent possible, but also being as transparent as possible about what it means to be a logless VPN. ExpressVPN uses AES (Advanced Encryption Standard) with 256-bit keys — also known as AES-256. 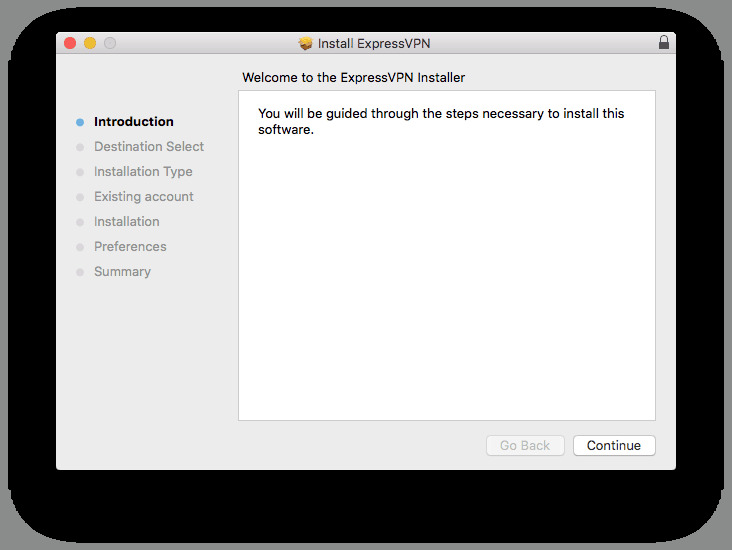 Setting up ExpressVPN is really easy with their provided software. Their software suite is extensive and available for all your devices. The slideshow below shows the full sequence of activation steps. find the best connection for your personal situation. 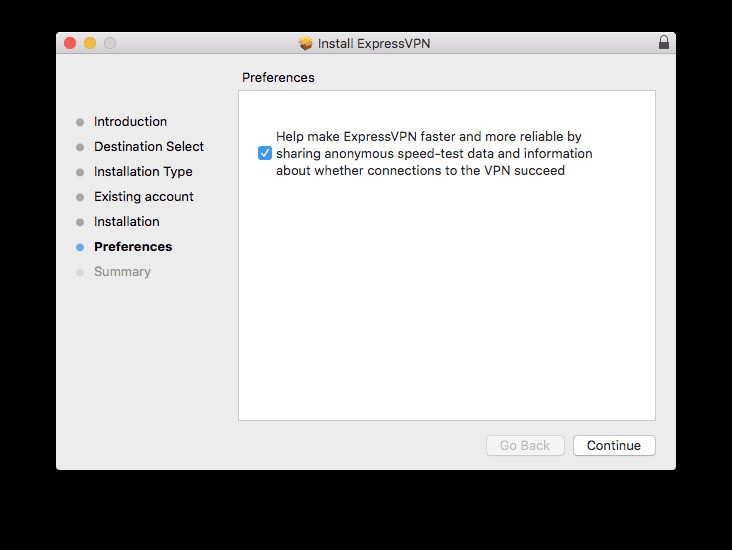 ExpressVPN states this is an option setting recommended. Its up to the user to try and find best performance if needed. The software has a neat feature for ‘Speed Test’ searching all possible servers and determine the best server connection based on ‘ping’ and ‘download speed’. 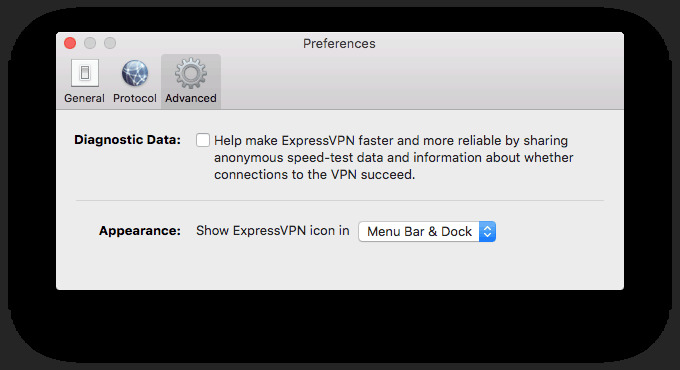 As mentioned earlier ExpressVPN has a recommended ‘automatic’ connection setting. 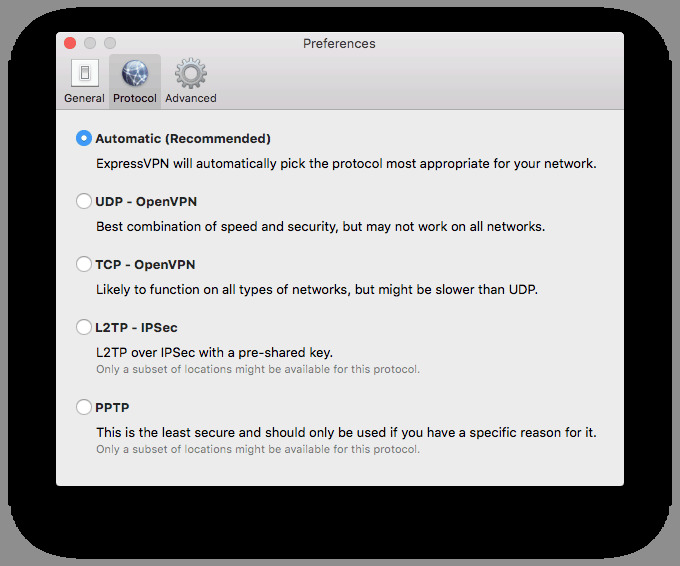 Choosing anything but OpenVPN wether TCP or UDP, will result in slower speed and less safety. 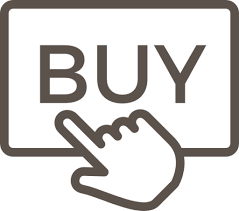 VPN is no rocket science and its main purpose is to provide full anonymity, best encryption and stable connections combined with speed when browsing the internet. That said it is important not to choose a US based company, as they are subject to US regulations and by law cannot guaranty absolute anonymity. So get yourself a company like ExpressVPN which is located on British Virgin Islands. Better be safe then sorry. Okay, all that said on done, but how does it perform in realtime ?This is all very simple and straightforward, but there are also a few extras, including the Speed Test module, diagnostics report, kill switch, and manual or automatic selection of protocol (OpenVPN, L2TP – IPSEC, PPTP, SSTP).Our privacy tests showed good results, with specific DNS leak protection ensuring our identity was protected at all times. 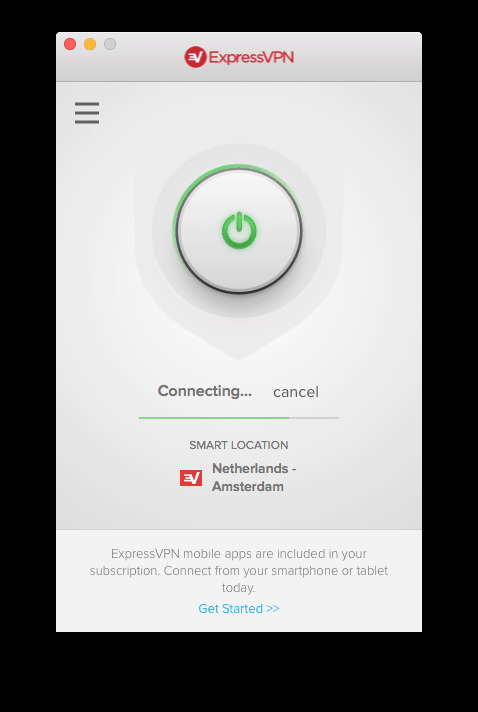 ExpressVPN claims ‘The Fastest VPN on Earth’, well I have to disappoint ExpressVPN in this area as a competitor like VyprVPN scores much higher in downloads but ExpressVPN shows great upload speed. I have tried different locations, but somehow it seems download speed is restricted to about 80mb/s. Of course this speed is more then overkill for streaming HD and such, but there is a difference between marketing and real life. 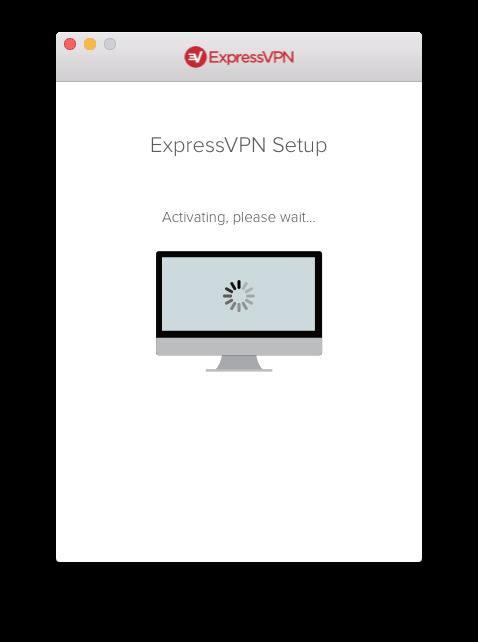 ExpressVPN has the best possible customer service. The company offers 24/7 live chat support and help any customer with any question. An other option is the provided email support. The only missing medium is a phone number. Their website provides numerous tutorials, FAQs, and troubleshooting guides. Great explanations and examples on ‘how to setup a VPN on your router’ made visible with images and text. All possible protocols are described and explained. Truly the best website information found for VPN guidelines. 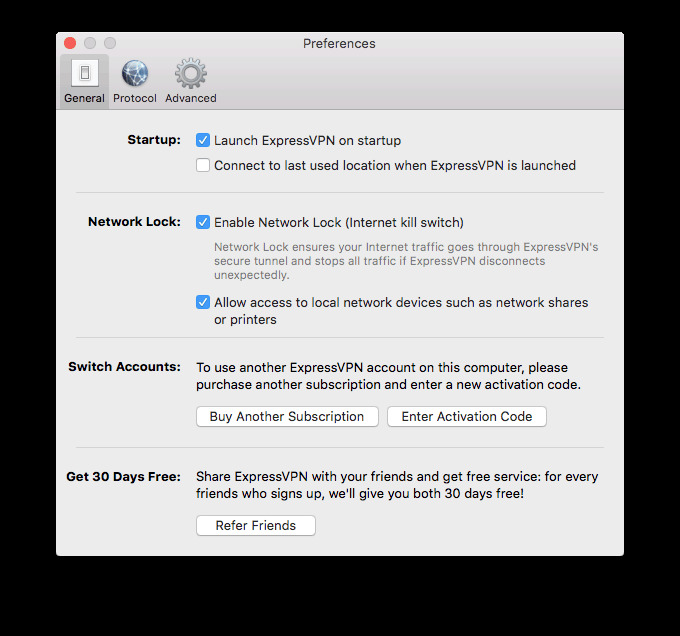 So the big question remains should you buy ExpressVPN or not? ExpressVPN offers the best anonymity en encryption possible with an excellent customer service. Equipped with features, best services and huge server span of ExpressVPN makes it a major player of the VPN industry. Add the great intuitive and downloadable software for any device and you’re set for a safe and anonymous browsing experience. Its not cheap, but then again, quality comes with a price. Want to tryout first, no problem; their 30 days money back warranty makes it all possible. 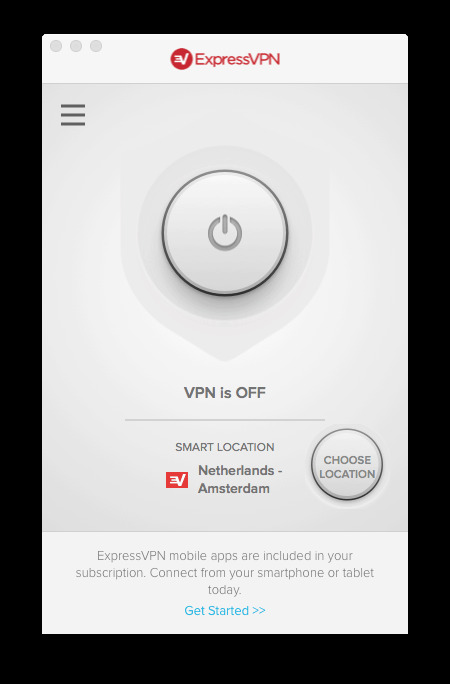 ExpressVPN deserves a full 5 star reward. Yep, cheaper but customer service, speed and stability are uncomparable.